Outside of the significant financial responsibility of delving into home ownership, there can also be a lot of other risks involved that you may not have thought about before investing in a home. You’ll need to protect your home against theft or burglary. And homeowner’s insurance to protect your home and belongings is almost a requirement. But there are other less common occurrences you may not have thought about. If you happen to be living in an area that’s at high risk of fire, here are some things to consider beforehand. If the worst happens and your home incurs damage from a fire, you’ll want to assess the extent of the damage before making a decision. For a home that is minimally impacted, you may want to use insurance to repair the property. However, if the property is significantly or completely destroyed, a payout may be required in order to pay off the mortgage. Before purchasing a home in a fire-prone area it’s best to be aware of all aspects of your insurance policy so you can be prepared. 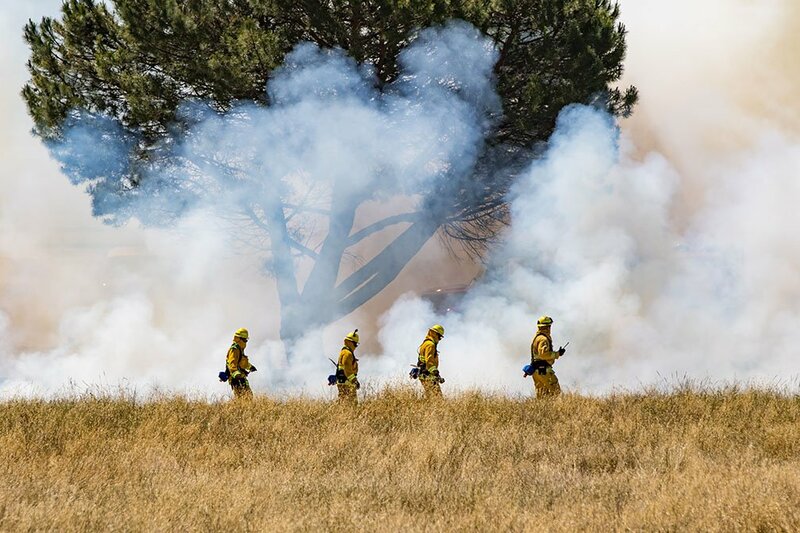 It’s a more significant risk to buy a home in a fire-prone area, but you can be prepared for the worst by knowing your options. If you’re currently considering purchasing a new home, contact your trusted mortgage professional for more information. The reverse mortgage was created in the wake of the 2008 recession and is commonly known as HECM, the Home Equity Conversion Mortgage for Purchase. While this mortgage option is beneficial for those who want to use the equity in their home and defer their monthly payments, it’s not a good choice for those who are planning to move in the short-term future. Since a reverse mortgage allows the homeowner to tap into the equity that they’ve already accumulated in their home, they need to have a high amount of their mortgage paid off. They must also be 62 years of age or older in order to qualify. In addition, they should have a solid financial history so lenders will be assured they have the ability to pay insurance and property taxes. Like all mortgage products, a reverse mortgage is a type of loan so you’ll need to apply for it. In order to do this, you’ll need proper identification, address verification and proof that you’ve met with a professional to ensure this is the right choice for you. In addition, you’ll need to prove that you can make the monthly insurance and property tax payments and you’ll have to provide financial documentation to ensure that you’re a good credit risk. Should I Choose A Reverse Mortgage? A reverse mortgage can be beneficial if you want to forego monthly payments, but it’s worth knowing that this mortgage will be payable in the event that you decide to sell the home or pass away. 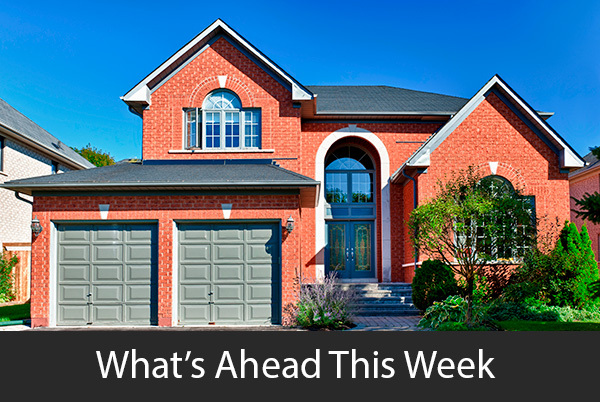 It’s also important to be aware that interest can accrue on the home since you’ll be deferring monthly payments. While this may work for you, it’s important to talk with a mortgage professional before making a final decision. 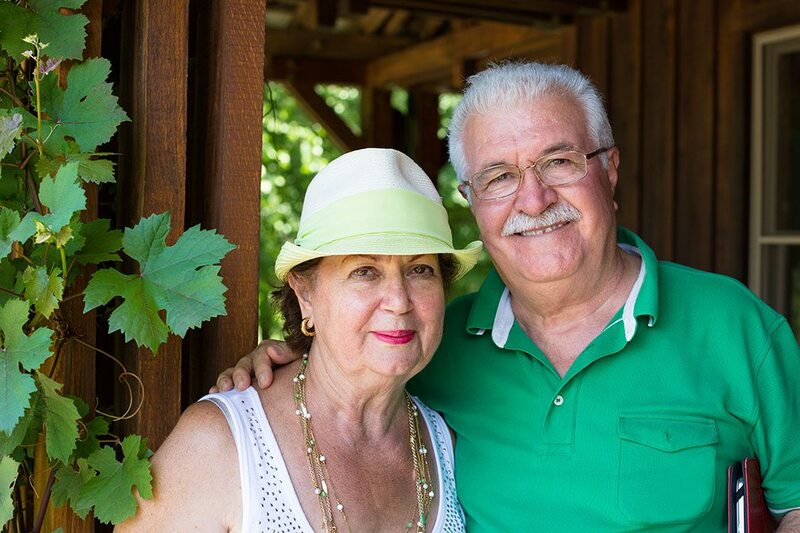 A reverse mortgage can be an option for those older than 62, but it’s important to be aware of what it entails and what it can do for you before choosing this product. If you’re currently considering your mortgage options, contact your trusted mortgage professionals for more information. The financial responsibility of a monthly mortgage payment can be stressful on its own, but you may be even more concerned about your home investment if you’ve recently lost your job. Fortunately, there are some things you can do and places you can turn if you’re not yet certain where your next paycheck will come from. 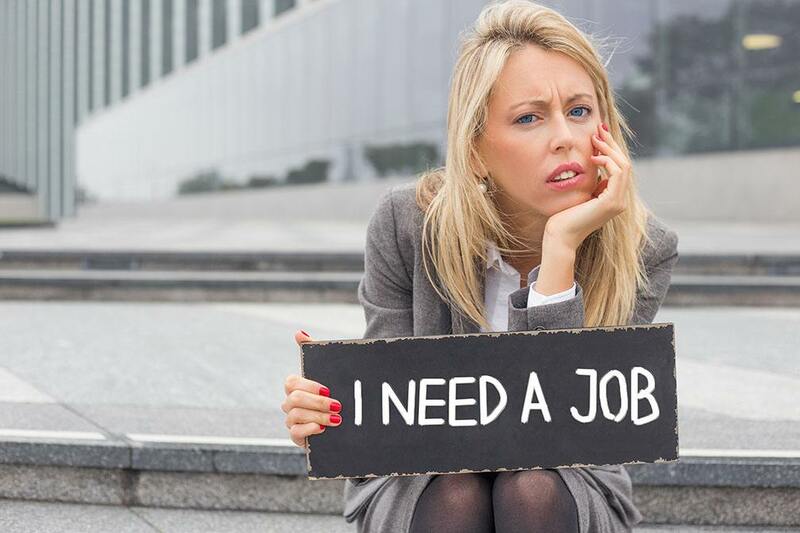 If you’re struggling with newfound unemployment, here are some important steps to take. Most people struggle to save and that means they don’t necessarily want to dip into savings when it comes to financial difficulties. Unfortunately, if a job does not appear quickly, you may have to rely on the money you’ve accrued to help you out. It’s important to take a look at how much savings you have and determine how long it will last. Instead of just calculating your monthly payment and leaving it at that, be realistic and include all of your applicable living expenses to see how much leeway you have. It may seem like mortgage lenders will not be concerned with your plight, but it can be to your benefit to reach out as soon as you think there might be a lapse in payment. It’s possible your lender may be able to offer you some type of payment plan if they’re provided with a timeframe for payment. Plus, they will be impressed with your honesty and quick communication. If you have a solid credit history and have made all of your payments on time, contacting your lender may buy you a bit more time. If you’ve used a government agency to secure your mortgage, there’s a good chance there may be a program available that will assist you in getting through this financial time. Whether you’ve worked directly with the Federal Housing Administration (FHA) or Fannie Mae and Freddie Mac, you may be able to find an opportunity in your unemployment that will cover your loan amount for you. It’s just important to be aware of any financial consequences once you’re back on your feet. It can be very stressful to pay down your mortgage while you’re out of work, but you may be able to get through it by being aware of your financial picture and communicating with your lender. If you’re currently struggling with your mortgage, your trusted mortgage professionals for more information.